Temperatures topping 100 degrees and heat effects making it feel even hotter caused an all-time record hourly demand for electricity on the state's biggest electrical grid. 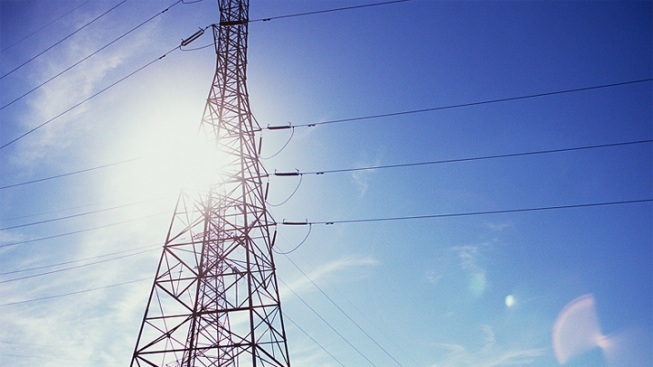 The Electric Reliability Council of Texas operates that grid, which covers most of the state. An ERCOT statement said peak demand reached a record of 68,459 megawatts between 4 and 5 p.m. Wednesday. That broke the record of 68,305 megawatts set Aug. 3, 2011. One megawatt is about enough electricity to power about 200 homes during hot weather running air conditioners. ERCOT says system operators and the generator and transmission operators within the system managed Wednesday's record demand without major problems. However, it says system conditions will be monitored closely.